There are three main ways to run a Lean Six Sigma project within your organisation, and the approach you choose depends largely on the type and complexity of the issue at hand. 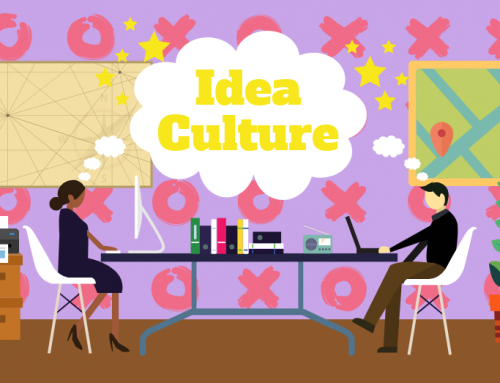 When identifying improvement projects to run, lots of ideas will be generated and the next step is to sort them into Quick Wins, DMAIC projects and Kaizen events. Typically, quick wins (also known as Just Do It) projects are the first to get mentioned. Everyone identifies exactly what the problem is, and the solution to it is clear but for one reason or another nothing has been done. Often, these projects only need the green light for them to go ahead and can quickly and easily be completed by the local area team. Kaizen and DMAIC projects are different. In these instances the solution to the problem is unknown or unproven. Work needs to be undertaken to identify the root cause, create a suitable solution and implement it (always following the DMAIC process). The difference is that Kaizen events are short, intensive sessions that compress a standard project into a few days in order to reach a swift solution. They are generally for problems that are both urgent and important. 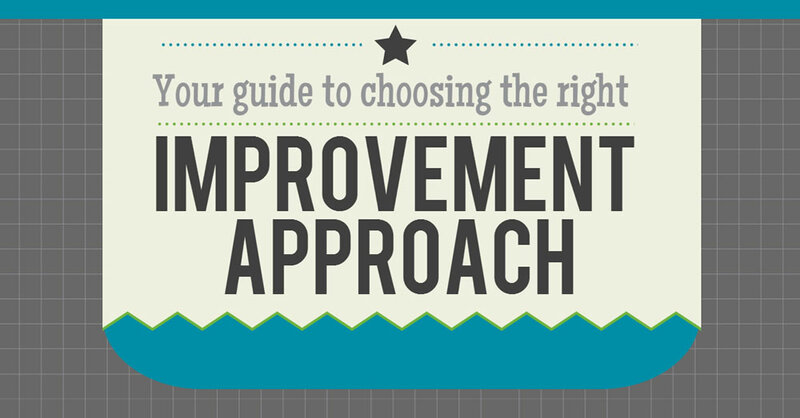 Take a look at our infographic below to see our guide for choosing the right approach to your improvement project. If you’d like to see more infographics we’ve got a great one about how the 7/8 Wastes apply to your office, or why not take a look at our breakdown of 5S?